Here's something I just stocked up on! 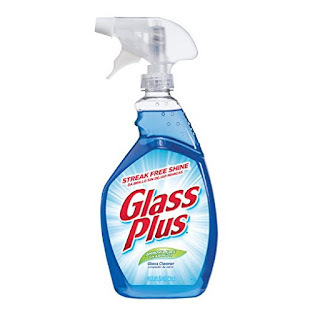 RUN over to Amazon and grab several of these Glass Plus Glass Cleaners for $1.79 when you clip the $1 digital coupon. 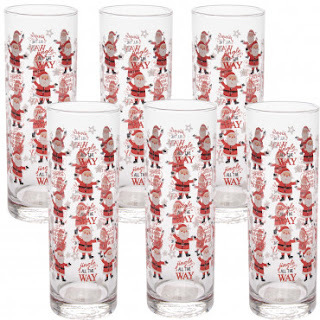 Right now this 6pk Santa 12oz Glasses Set are $14.99 (Retail $36). Festive for the season, clear glass, colored print; Santas, snowflakes &amp; lyrics: "Jingle All The Way"…"Santa Claus Is Coming To Town"; Perfect for Santa's milk, cookies on Christmas Eve; Also great for parties, seasonal get-togethers; For adults men, women, older kids; fragile. 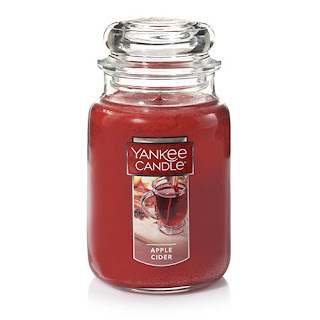 Yankee Candle is offering 50% Off Candles, Car Fragrances and Home Fragrances with code SECRET at checkout. Shipping is $5.99 or FREE after $100 purchase. 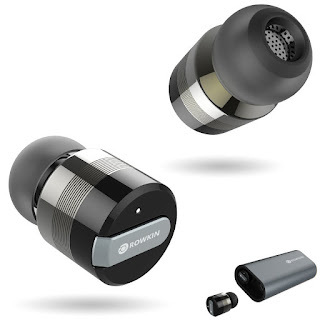 I'd love to try out these Wireless Earbuds w/Charging Case for $95.99 (Retail $259.99). -TRULY WIRELESS STEREO PAIRING VIA BLUETOOTH®: Pairing 2 cordless earbuds wirelessly like Apple AirPods, making it the smallest stereo Bluetooth headset on the market. Bluetooth with advanced audio decode technology enables wireless connections to your smartphones and other Bluetooth devices and gives these ultra-small stereo wireless headphones unparalleled sound quality. This package includes TWO (2) Rowkin Bit Charge wireless earbuds to operate in the stereo Bluetooth headphones mode. -LONG BATTERY LIFE WITH DUAL-FUNCTION PORTABLE CHARGER: With the compact conductive portable charging system, your Rowkin Bluetooth earbuds will never run out of battery. The dual-function portable charger allows you to charge both wireless earbuds up to 15 times and serves as a power bank for your other mobile devices. Simply connect a charging cable to the USB port and charge any device. The enhanced battery in the wireless headphones allows up to 3 hours for music and calls on a single charge. -ACTIVATE SIRI, VOICE COMMANDS, AND UNPARALLELED SOUND QUALITY: Siri is just a touch away via the main button on either of the cordless earbuds. You never have to take your smartphone out of your pocket, giving you a genuine hands-free, wireless stereo experience. Voice prompts for calls, pairing and caller ID are transmitted directly to the wireless headset. Noise reduction and echo cancellation technology filters ambient noise and enables clearer sound during calls and when listening to music. -SMART MULTIPOINT CONNECTIVITY: Pairing the Rowkin Bit Charge stereo Bluetooth earphones with each other for a stereo experience. In single earbud mode, each wireless headset can connect with two Bluetooth source devices like your iPhone or Android phone, iPad, tablet, or laptop simultaneously. If you are streaming music from your iPad, and receive an incoming call on your iPhone, the wireless earphones will recognize this and allow you to take the call seamlessly without the hassle of repairing. -DESIGNED FOR SPORT: The WaterSafe nano coating technology ensures that it's sweatproof, water resistant, and IPX5 waterproof. Making this true wireless Bluetooth headphones perfect for the gym, running, biking, hiking, exercising, and any other activity. Compatible with iPhone 8/8 Plus/X/7/7 Plus/6s/6s Plus/6/6 Plus/SE/5s/5/4s/iPod/iPad/iPad Mini/iPad Pro/Macbook/Air/Pro/iMac/Mac Pro/Apple Watch/Samsung Galaxy S6/S5/S4/S6 Edge/Edge+/7/6/5/4/3/Edge/Android/Windows/tablets/laptops/computers. These would have been so awesome to have when my kiddos were younger! Check out these Pillow Bed Covers for $29.99 (Retail $60). Your kids will love these soft and comfortable pillow beds! They are made with super soft premium fabric. They provide a great way to relax and hang out! Perfect for home use, vacations or visiting Grandparents. Great for playtime, watching TV and reading books. 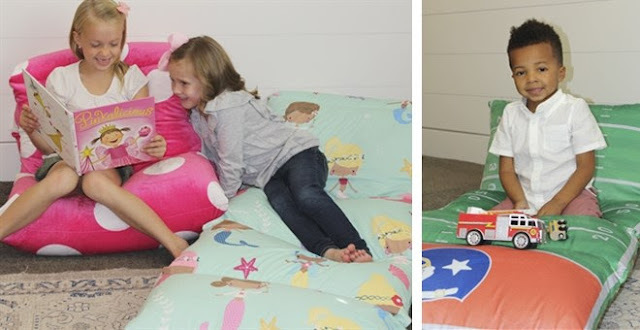 No more bulky bean bag chairs, your kids will love to cuddle up in these fabulous pillow beds! Easy to move and store. Easily folds into a floor lounger seat or fits under most beds! Be sure to stock up on these for Christmas gifts... Check off that list! Geez! 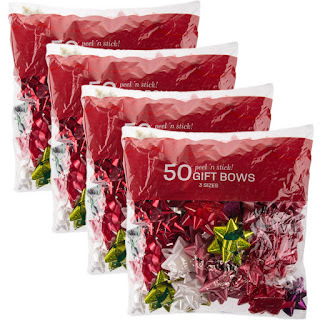 Stock up for life with this 200pk Assorted Color Holiday Gift Bows - Easy Peel-N-Stick for $12.95 (Retail $40)! 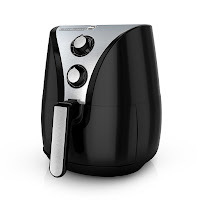 Head over for this *HIGHLY RATED* BLACK+DECKER PuriFry Oil Free Air Fryer $68.99 (Retail $99.49). 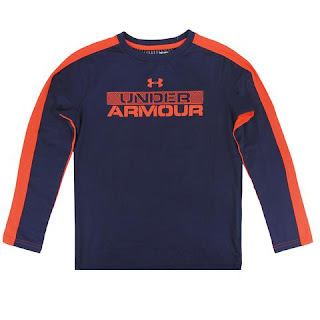 Don't miss this deal on Under Armour Boy's UA ColdGear Infrared Loose Fit L/S Shirt ONLY $15 (Retail $39.99) with code PZY15 at checkout. Available in orange / navy - Our World Series WINNER - Astros Colors. This is the TV we have - so I know what we paid! 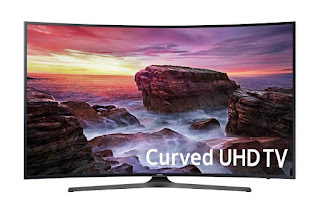 Today ONLY - *HOT PRICE* Samsung Curved 65-Inch 4K Ultra HD Smart LED TV ONLY $929.99 Shipped. 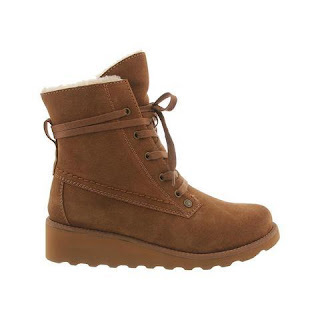 Right now Macy's is offering Select Women's Boots for ONLY $24.99. 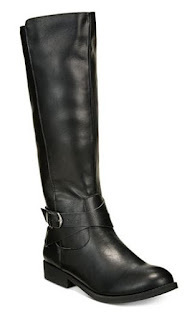 For example these Style &amp; Co Madixe Wide-Calf Riding Boots (pictured) are $24.99 (Retail $69.50). Keep in mind shipping is FREE with the purchase of a beauty item or you can purchase two pair and you'll receive FREE shipping. Today ONLY - Save up to 30% on select Collectible Toys: Bandai Hobby, Tamashii Nations, and more $9.09 - $80.96. 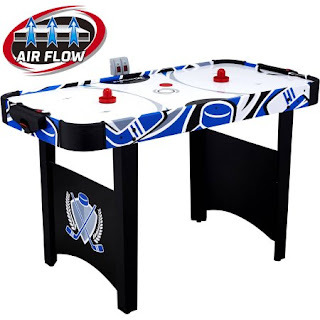 Check out these MD Sports 48 Inch Air Powered Hockey Table for $33.89 (Retail $89). Cents of Style is offering a FREE Grateful Heart Tee with any purchase of $29.95 and code FREETEE at checkout. 2- When the cart totals $29.95, add the Grateful Heart shirt from our Fashion Friday to the cart. 4- Put the code FREETEE in the "Gift Card or Discount Code" Box to make your t-shirt FREE! RUN over and check out this Full/Queen or King/Cal King Kazan 5 Piece Comforter Set before it sells out - ONLY $29.99 (Retail $125). Get a taste of Indonesia in your bedroom with the Kazan Comforter and Decorative Pillow Set by Home Essence. The polyester comforter and king shams feature dusty shades of green, teal, brown and yellow in this beautiful medallion motif that repeats across the comforter and shows up centered on each sham. The dusty green color continues on the reverse of the comforter and shams. Two decorative pillows are included in this amazing global set! 2 DECORATIVE PILLOWS 16X16" / 12X16"
Perfect little gift ideas! 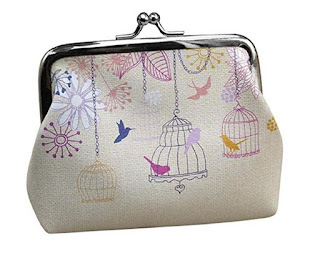 Grab several of these Kingfansion Womens Wallet Card Holder Coin Purse Clutch Handbag $1.42 - $1.90! Head over to get this Calico Critters Cozy Cottage Starter Home for ONLY $24.99 (Retail $39.99)! The Cozy Cottage Starter Home is the perfect way to start a Calico Critters collection. The cottage comes fully assembled and complete with over 15 furnishings and accessories, including a bed with sheets, table and chairs, kitchen counter with sink and storage, and movable ladder to access the upstairs. 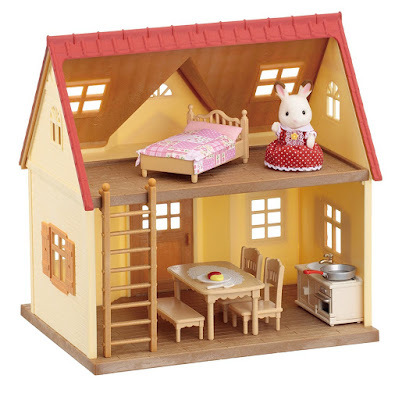 The cute beige, red-roofed 2-story house is designed just for the Hopscotch Rabbit Family, but can host all other Calico Critters as well. It includes a moveable, reversible floor to use as a front yard, expand the 1st floor, or create a 2 story house. Calico Critters is a unique and adorable range of distinctive animal characters with charming and beautifully detailed homes, furniture and accessories. They live, work and play in an idyllic and wonderful place called Calico Village. These timeless, classic toys promote wholesome family values. These life-like, award-winning miniatures also inspire imagination and creativity. These adorable toys promote healthy cognitive development through pretend play. Acting out storylines will exercise narrative and critical thinking processes, while fine motor skills and dexterity improve as little ones manipulate the fun environments, critters and accessories. Today ONLY - check out these Women's New Balance 630v5 Running Shoes for $39.99 (Retail $69.99). Right now these Stalwart 12V Electric Heated Car Blanket - Your Choice for $18.99 (Retail $33.62). Keeping warm in and out of your vehicle just got a lot easier. The electric car blanket allows you or your passengers extra warmth. Stitched from 100% polyester fleece, this large electric blanket is comfortable, functional, and safe. Use it to keep your seat warm when the mercury drops, or wrap yourself up while cruising around in your convertible with the top down. You'll be the toast of the tailgate when you unfurl this blanket. And its 8 foot long cord means you can extend its range well beyond the back seat.The electric car blanket is gentle on your car's battery and safe for extended use. And the electric car blanket's generous size, 43" x 59", is large enough to stretch across two front seats or cover an entire back row of most cars, trucks and SUVs. CAR ADAPTABLE- Driving in the winter can be cold and uncomfortable until your car heats up, which can take a long time. Skip the agonizing warming period with this car adaptable electric heating blanket. Simply plug the blanket into any cigarette lighter socket that comes with every car and warm up right away. LONG CORD- Warm up everyone in the car no matter where they are sitting. Equipped with a 96-inch-long cord, even children in the backseat can use this blanket to warm up on cold drives to school. 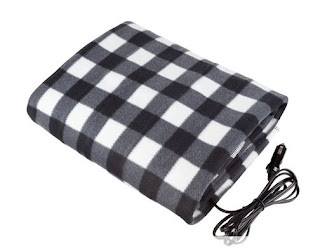 EASILY STORED- Unlike typical electric heated blankets that have large and bulky wire inside, this portable blanket has thin wire that still gives off warm and comfortable heat. This blanket is able to fold easily so it can be stored in a car trunk or in backseat without taking up too much space. Includes Storage Case with Handles. Love these Holiday Raglans for $15.99 (Retail $31.99). Have yourself a merry little Christmas! 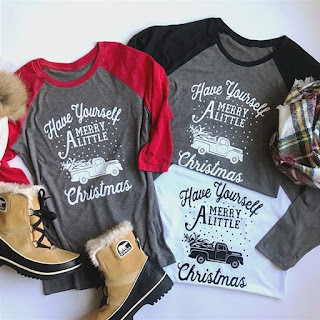 These custom holiday raglans are comfy and cute! 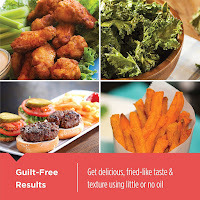 $3.99 for the first item and $2.25 for each additional item. US only. Ships no later than Sun, Nov 19. 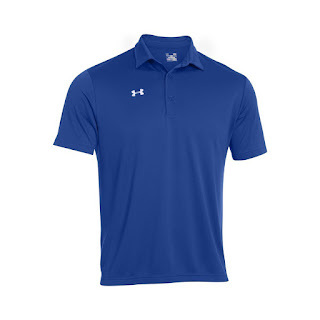 Great deal on these Under Armour UA Team Rival Polos Starting at $22.27. I grabbed the Royal Blue one for my son at $28.44. He loves these for golfing. 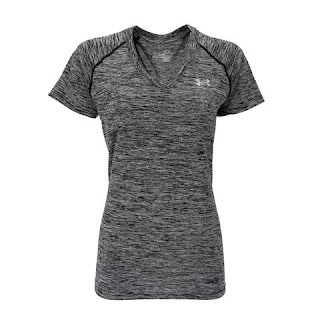 Loose: Full, loose fit for enhanced range of motion &amp; breathable comfort no matter where your workout takes you. Prices vary depending on size and color. Several are sold out! *HIGHLY RATED* Bluetooth Body Fat Scale $22.99 (Retail $54.99) / Smart Home Remote, Sports Activewear & More! 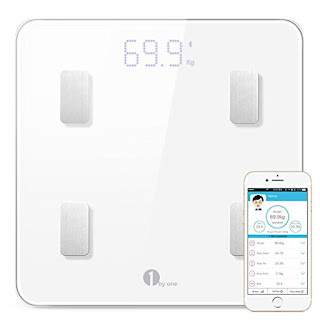 Today ONLY - Amazon is offering this *HIGHLY RATED* 1byone Bluetooth Body Fat Scale with IOS and Android App Smart Wireless Digital Bathroom Scale $22.99 (Retail $54.99). -Compact Design - 3.3 inch highlight LED Display, Use high quality impact-resistant tempered glass which is 4 times stronger than common glass. -4 High precision sensors - Equipped with 4 high precision sensors, can weigh from 11 pounds up to -400 pounds in 0.2 lbs increments. -Compatibility - Only supports IOS 8.0 / Android 4.3 or higher version. Auto recognition of up to 10 users' profiles. Time to stock up on batteries for those smoke alarms and Christmas gifts! 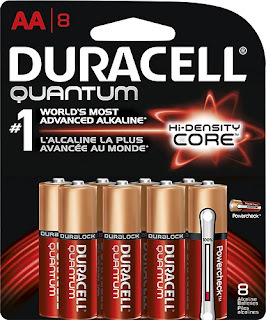 Today ONLY - Best Buy - 50% - 64% Off Variety of Duracell Household Batteries. Head over and browse around all the sizes. Paw Patrol Fans - Run over and snag this Paw Patrol Figure Set 6 Piece for $9.03! -Nickelodeon's Paw Patrol mini figurines/ cake toppers. 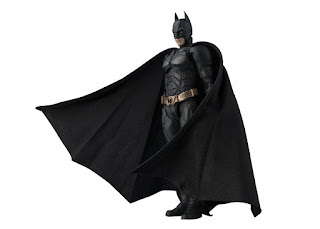 -Includes one 1.5" figurine of each character. -These small figures are perfect for little hands to hold and pretend play or even trade them. 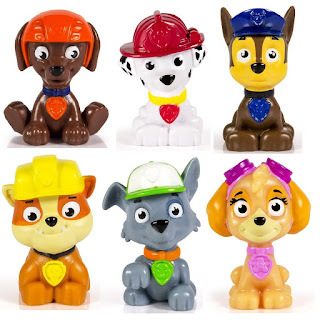 -Set of 6 include one each of Skye, Rocky, Chase, Marshall, Rubble and Zuma.